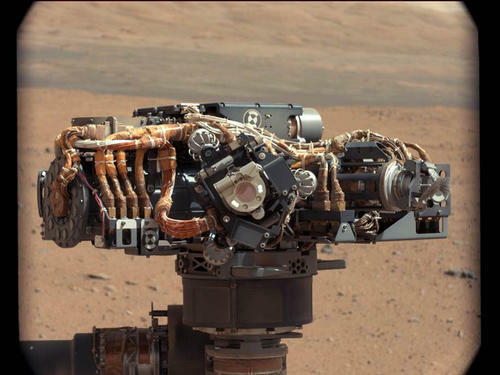 As Curiosity continues its romp through the martian sandbox - scooping up sand and sifting it into different size fractions - scientists are eagerly anticipating a new data set. But not all instrument teams are sitting on their hands. 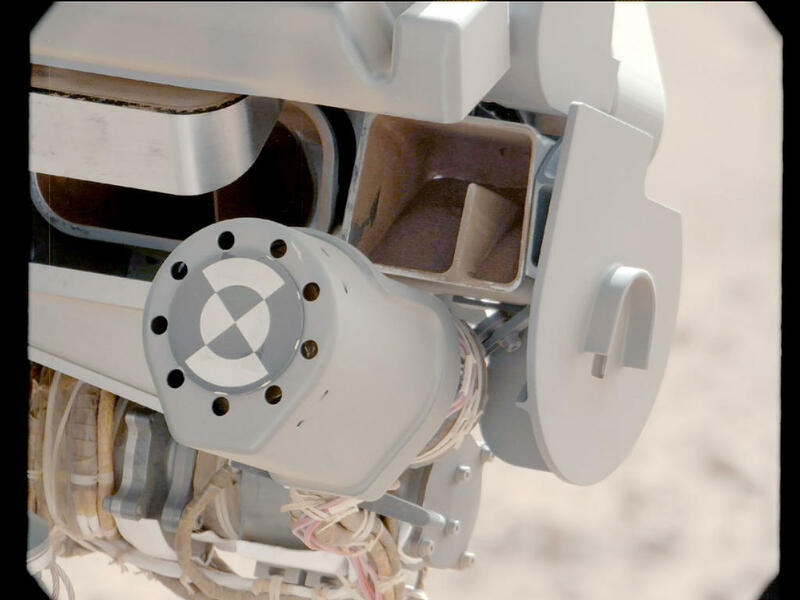 The Mars Hand Lens Imager (MAHLI) is playing a central role in the scooping effort, serving as a key link between scientists and engineers.